Plastic disposable aprons for adults will keep you clean when caring for someone with incontinence. 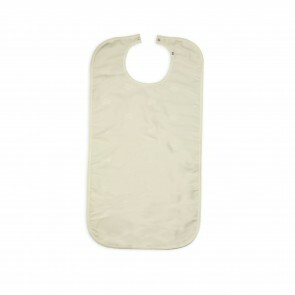 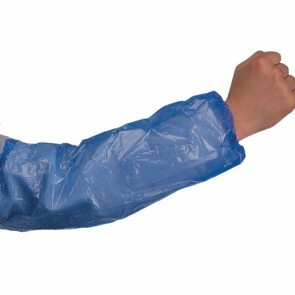 Made from durable polythene, available in blue or white. 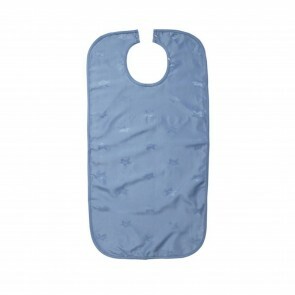 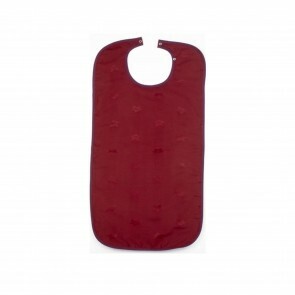 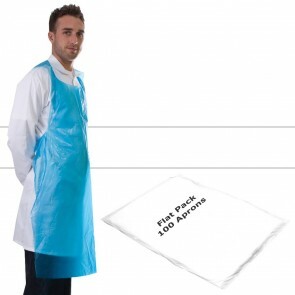 Disposable plastic aprons for adults are an essential item when you are caring for someone with incontinence. 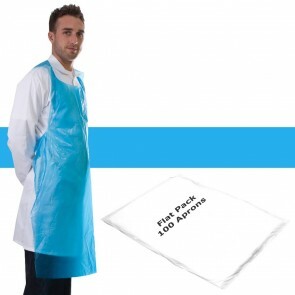 As a carer you will want to stay clean and give the best care you can. Our range of aprons will help you to perform your job to the fullest. The disposable aprons will protect you against both urinal and faecal incontinence and can be thrown away straight after use. 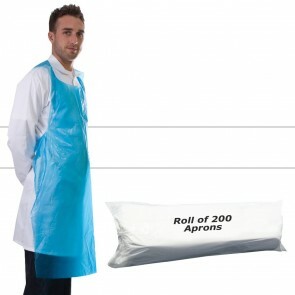 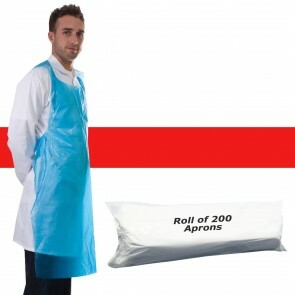 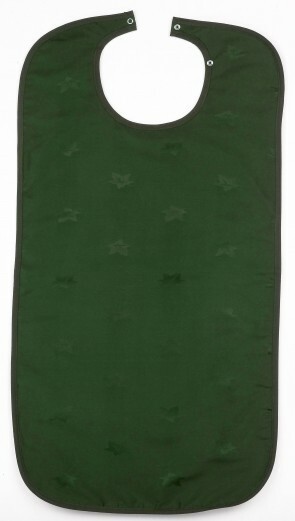 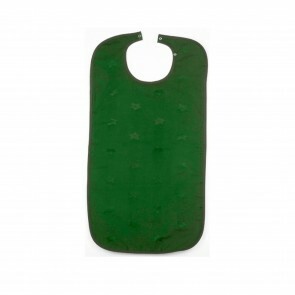 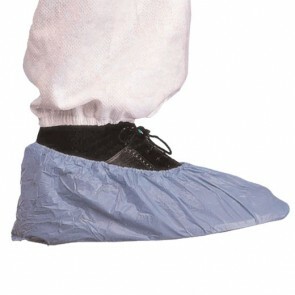 Our range of aprons are made from high-quality polythene and can be tied at the back. 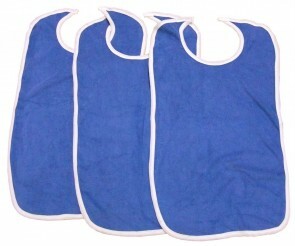 The aprons are available in blue or white and come either on a roll or flat packed. 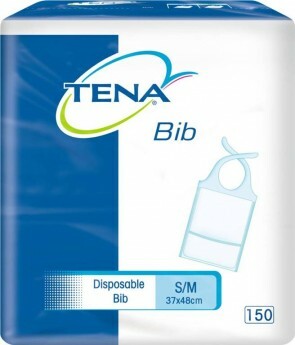 To compliment the aprons, we have a range of dispensers that will make them easier to store and use. 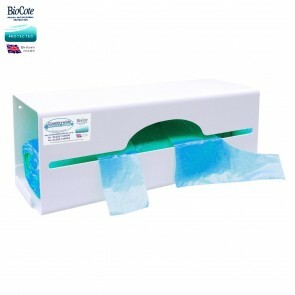 Both the flat packed and rolled products will fit into the dispensers. 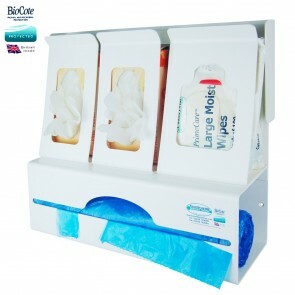 As well as apron dispensers, there are gloves, wipes and apron dispensers available so you can store all your protective and cleaning products in one place.